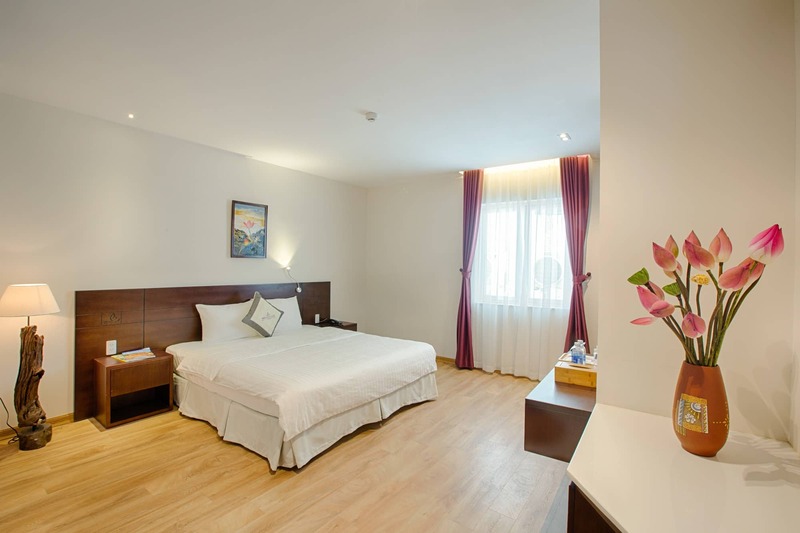 SEN Boutique Danang provides a wide range of service. Please check now the room availability. SEN Boutique Hotel Danang features a sophisticated hub with 24 stylish rooms, 05 fully-coated apartments and 01 exclusive penthouse. Our lobby bar offers one of the finest selections of spirits, champagnes and wines in Danang. 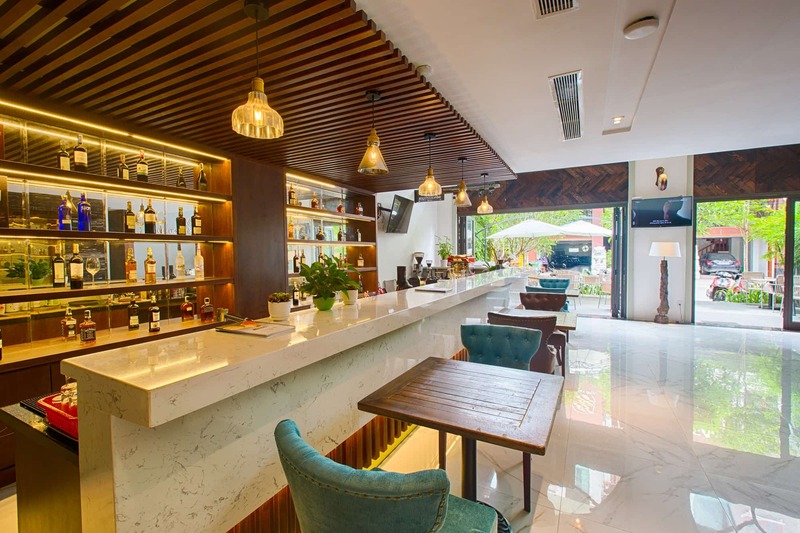 SEN Boutique Danang provides a wide range of service. Feel free to let us know what your needs are. We offer fast and efficient laundry service. Enjoy unlimited free high-speed Wi-Fi. Stay connected 24/7. Never miss a flight with us! 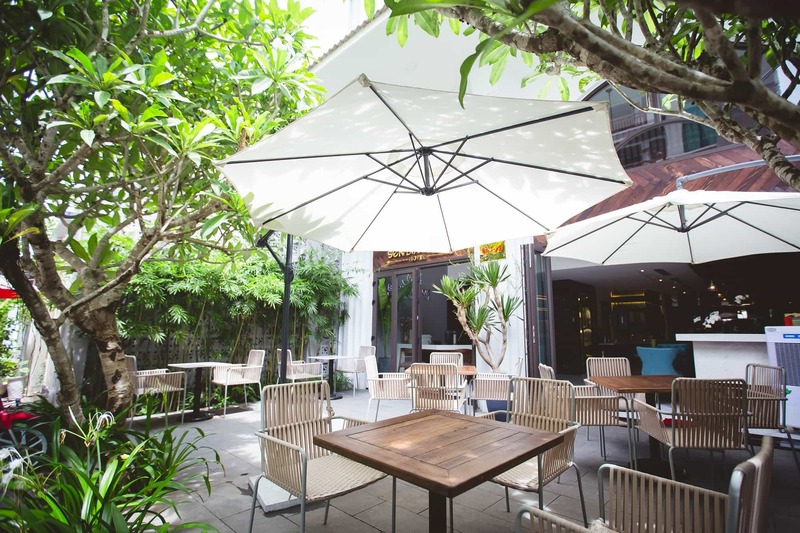 Enjoy your breakfast in the restaurant or on the terrace. The perfect start of your day. Copyright ©2017. All rights are reserved. Powered by KienLua Media.